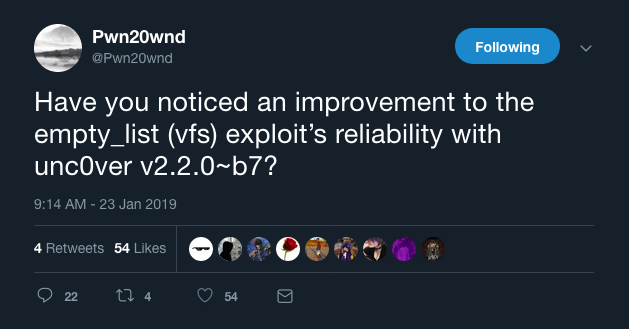 Hacker and unc0ver lead developer Pwn20wnd issued at least three more revisions to the unc0ver v2.2.0 pre-release since our last coverage, with each revision bringing fresh bug fixes and performance improvements to make the jailbreak experience as smooth as possible for users. Notably, these revisions do not add support for @S0rryMyBad’s new iOS 12-centric kernel exploit. 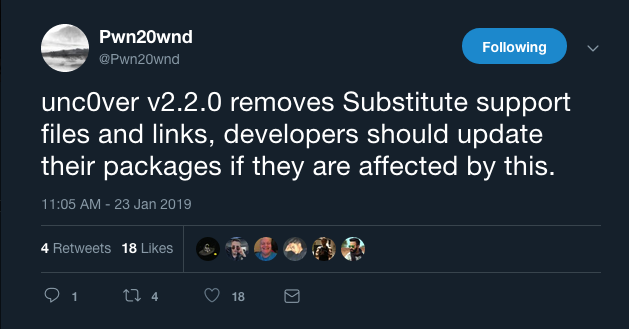 It seems more likely that this would be integrated in an entirely new version of unc0ver than in a beta revision. As with all the pre-release revisions that we’ve kept you in the loop of, these three are still betas and should not be deployed on all handsets. 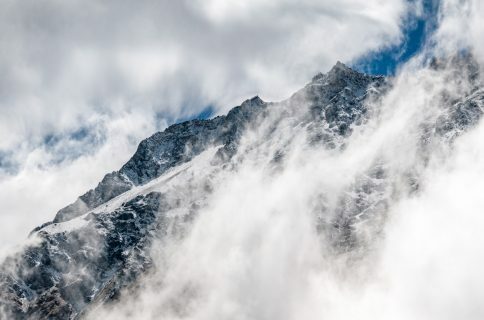 This release is only intended for experienced jailbreakers or developers with knowledge of the troubleshooting steps required to handle potential bugs and instabilities. 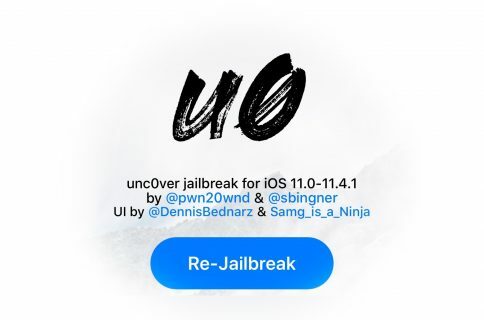 Unc0ver is a semi-tethered jailbreak just like Electra, which means you must re-run the tool after every reboot. 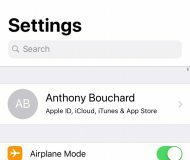 That aside, it bundles a newer iOS 11-optimized build of Cydia that sports the official seal of approval from Saurik. As Pwn20wnd’s bug report list grows thinner, we can only expect that a public release will ensue very soon. As always, we’ll keep you updated as this happens.